The first issue of The Gooner appeared on the streets in 1987. The Online Gooner was born in 1999 and The Gooner podcast arrived on the scene for the first time in mid-2007. We've now well over 150 recordings for you to enjoy here. 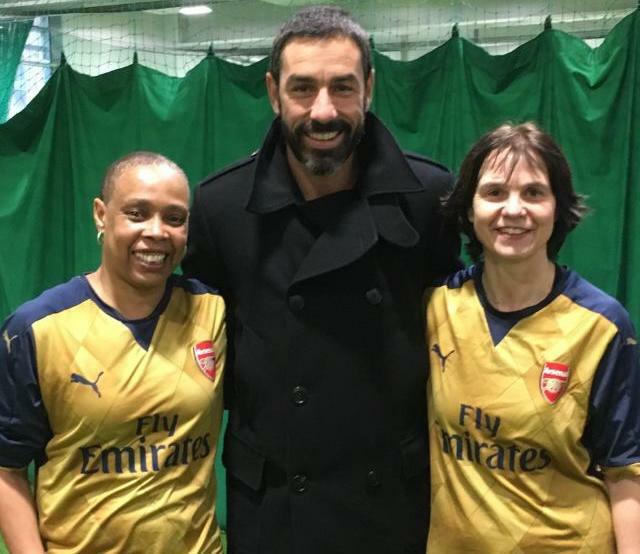 You can now keep up to date with the latest Gooner Podcast episode via our RSS feed. We can also be found on i-Tunes by searching for 'Gooner' or via our i-Tunes Gooner Podcast mini-site. Thoughts on the win over Manchester United. What’s behind the greater spirit in the squad? The improvement since December and January. Current boo boys. The benefits of rotation v playing the strongest available eleven. 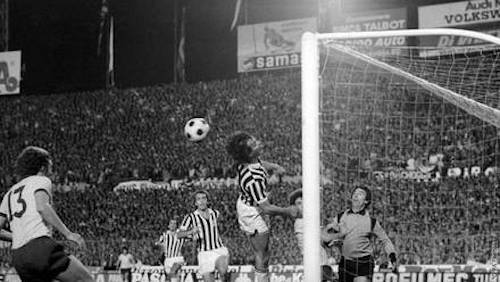 The club’s financial situation and the importance of Champions League qualification. What players are needed this summer? Josh Kroenke engaging with Arsenal supporters at the Fans’ Forum meeting. Will Spurs be hampered financially by the stadium move? Simon Hill, Saul Lipetz and Mustafa Goldstein are asked the questions by host Kevin Whitcher, in the 172nd edition of Arsenal’s The Gooner fanzine podcast. Why have the wheel’s come off of Arsenal season? Could any other coach done a better job than Unai Emery? Is there already an ‘Emery Out’ sentiment in the Arsenal fanbase? Is the head coach willing to work with the reported lack of funds? 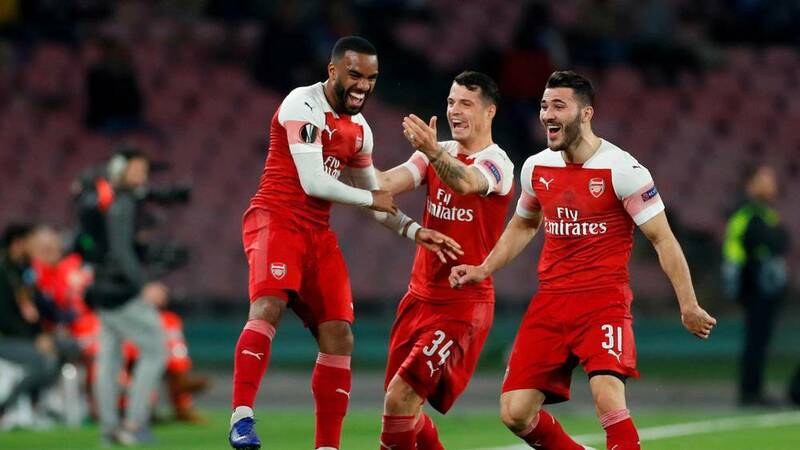 Which of the current squad could be a part of a future trophy winning Emery team? 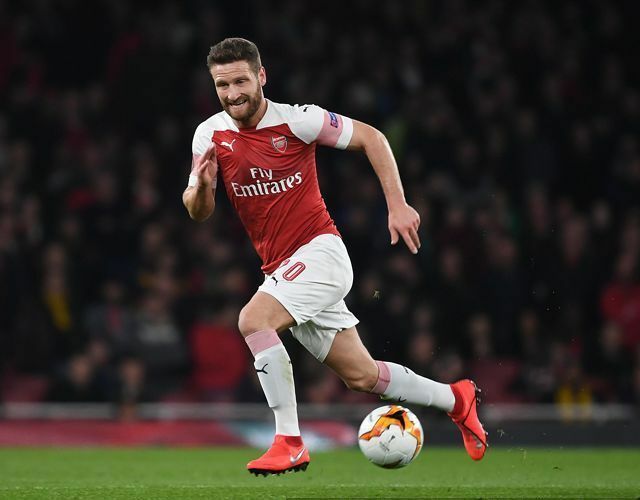 How did Arsenal manage to spend £35m on Shkodran Mustafi? Will Arsenal really miss Sven Mislintat so much? Should Emery make room for Mesut Ozil in his team? Arsenal’s Europa League chances. What will the real attendance be for the 5.55pm kick off at home to Bate Borisov? Thoughts on Denis Suarez. Tim Payton, Steve Ashford and Bernard Dowling are asked the questions by host Kevin Whitcher, in the 171st edition of Arsenal’s The Gooner fanzine podcast. With one point from the last three Premier League away games, are the wheels coming off? Is Unai doing any better than Arsene? Aaron Ramsey’s role in the current team. Are the club really so broke? Why are the club trying to recruit Edu? The leaked pictures of next season’s Adidas kits. Calum Chambers. Mesut Ozil. Possible defensive recruitments. Bernd Leno. Should the club sign another striker? Should the Europa League be prioritized? Unai Emery’s press conferences. Memories of Arsenal v Man Utd in the FA Cup. 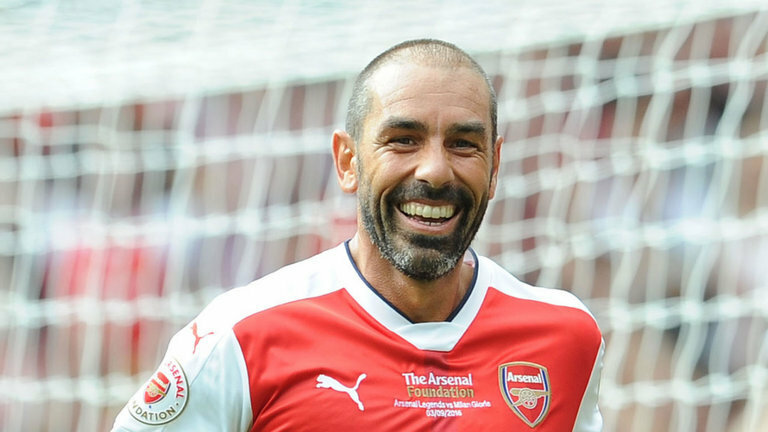 Layth Yousif, Mike Francis and David Oudot are asked the questions by host Kevin Whitcher, in the 170th edition of Arsenal’s The Gooner fanzine podcast. What’s behind the improvement in away results this season? The atmosphere at the Spurs game. Is there a place for Mesut Ozil in Unai Emery’s team? Who will we see line up against Qarabag? What’s needed in the January transfer window? Which players have improved most under Emery? Should Arsenal field a first choice eleven for the League Cup match with Spurs? The Laughing Gas scandal. 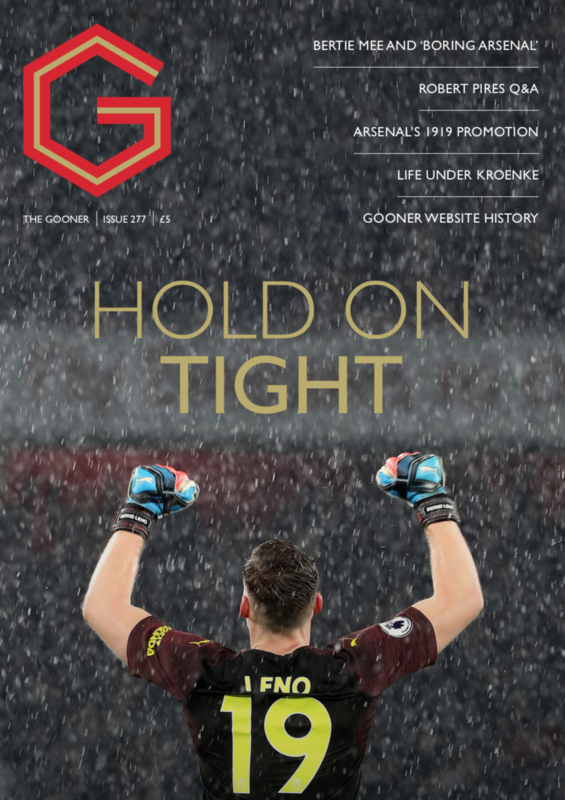 Steve Ashford, Mustafa Goldstein and Mark Leech are asked the questions by host Kevin Whitcher, in the 169th edition of Arsenal’s The Gooner fanzine podcast. (First up apologies for the background noise which is due to an issue with our recording equipment.) What did the “We’ve got our Arsenal back” chant at Fulham symbolise? Arsenal’s fitness levels after the trip to Azerbaijan. Similarities with George Graham’s first season as Arsenal manager. Have Arsenal been fortunate with their fixture list? Would the panel have Alexis Sanchez back? What about a swap deal taking Aaron Ramsey to Old Trafford for Antony Martial? When Arsenal played Unai Emery’s PSG. What is the difference between Wengerball and Emeryball? Reaction to Adidas being the club’s kit manufacturer from next season? CEO Ivan Gazidis’ imminent departure. 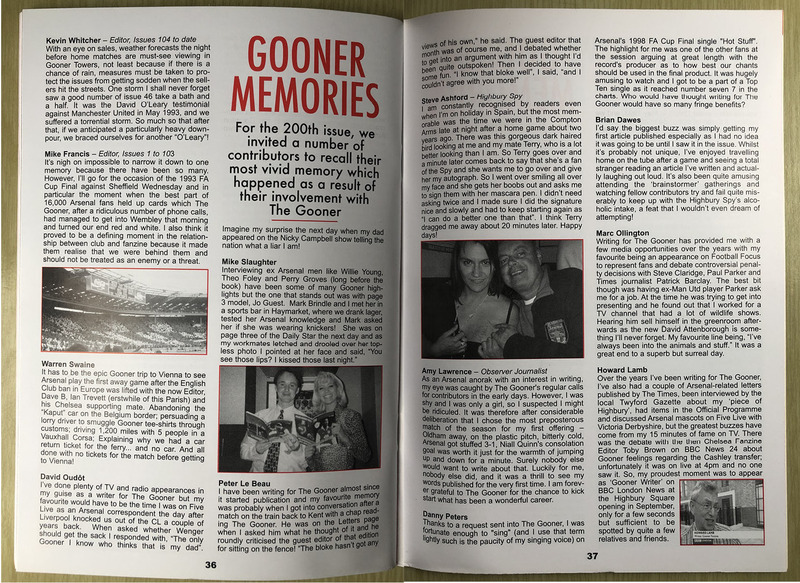 Mike Francis, David Oudot and Steve Ashford are asked the questions by host Kevin Whitcher, in the 168th edition of Arsenal’s The Gooner fanzine podcast. Are Arsenal under Unai Emery actually any different? Would the head coach do better playing three at the back? Why is Bernd Leno not being played? How does Grant Xhaka retain his place? 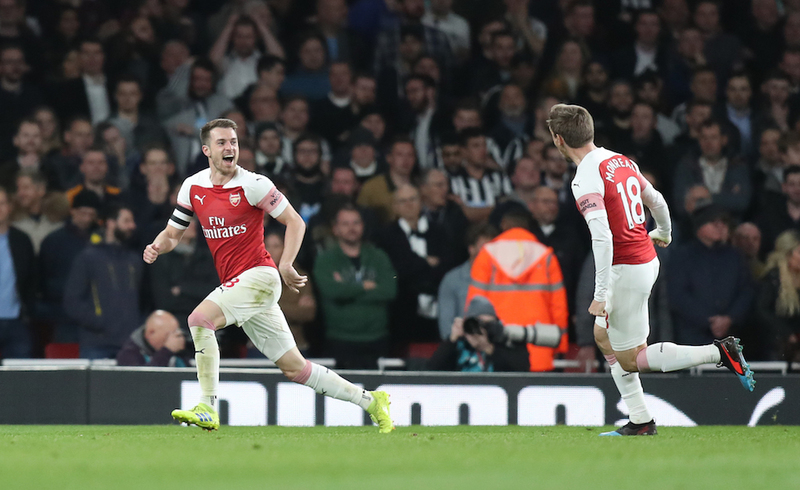 What's going to happen with Aaron Ramsey? The Mesut Ozil dilemma. Singing at the stadium. The implications of Stan Kroneke taking 100% control of Arsenal. Phil Wall, David Oudot and Mustafs Goldstein are asked the questions by host Kevin Whitcher, in the 167th edition of Arsenal's The Gooner fanzine podcast.